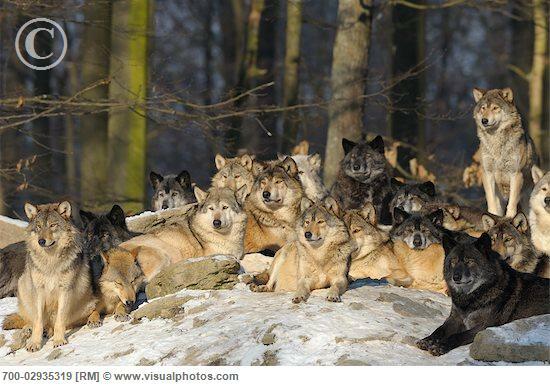 Wolves have a pretty complex and hierarchical social structure. 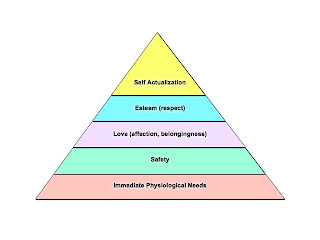 There are many different levels and categories, but the main three are relatively easy to identify, even if at the risk of grossly oversimplifying their nature. Amongst males, there is the Alpha Dog, which typically leads the pack. His complement, the Beta Dog, exists by the "live and let live" credo. He is the one that settles for the half-eaten bone, the shallow cave and the less desirable - often sick -females in order to avoid conflict. Anyone would characterize Micko as the quintessential Alpha Dog at first, second and even third sight. Still, there was often that peculiar sense that something just didn't quite fit. Something was always a bit off. When he was a kid, he enjoyed engaging his friends into what he called "the exciting adventures of an otherwise dull life". While the others played sports, he played "kill the ant hill", or broke into the neighborhood's abandoned house just for the adrenaline rush. Another exciting adventure, going with a few friends to the cemetery at midnight to read the tombstones at first, but later alone to write funny graffiti signs on them like "I thought I was going to raise on the third day, but so far nothing" or "I hated you so much, I'm actually enjoying not hearing your nagging while in here". He would sometimes go so far as to find out information on the living relatives of the deceased and refer to them in blasphemous writings. Micko was the kind of kid teachers complained about. He was just not interested in formal education. To a few, his attitude represented a waste of talent. But for most, his behavoir was the result of the lack of authority that reigned in his fatherless house. 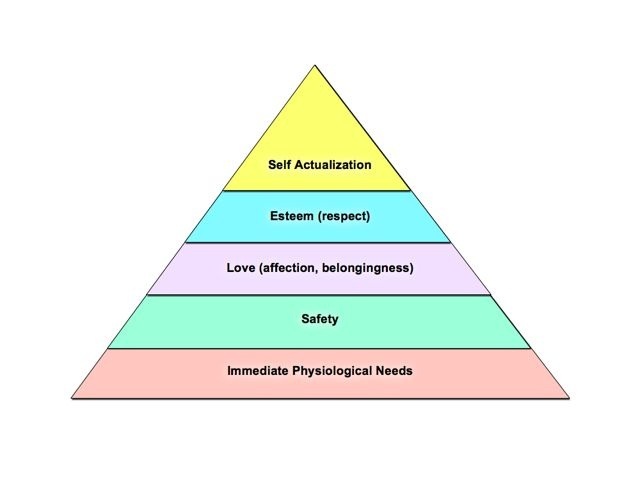 With time, Micko realized the importance of social assimilation and public acceptance as unavoidable means to achieve his goals, which oddly included financial security at the most basic level of his Maslow pyramid. How was financial security amongst the priorities of this free-spirited mind was simply another element of the incongruence that defined his personality. How he suddenly burned through everything he had once saved puzzled even those closest to him. Nobody would have said that his words were ever consistent with his behavoir. The sands of time kept falling through the hourglass. High school, college, the finest education money could buy. A "natural born leader" many called him. Someone that people would feel comfortable admiring, but not too easy to interact with. Someone who would one minute support a project or idea with the greatest passion, only to unexpectedly drop it a minute later leaving everyone involved puzzled and disappointed. How could anyone feel safe following such fickle character, strong at times, at others unpredictable? The daily taste of blood in his mouth turned him irritable in private. Publicly, however, people never noticed. His capacity to conceal his true feelings gave him the smell of the successful by the standards of the rest. Inside, the constant war to define himself cracked the limits of his mental sanity. Daily clashes with other Alpha Males and an unfathomable territorial ambition, together with an almost unquenchable desire to beat others, turned him into a formidable competitor in almost every area of daily life. Why did he feel the strong need to concede, give up the race and just play safe games with others; to have close friends instead of strategic allies? Why did he dream of the day when it would all end? And importantly, why did being someone's right-hand felt so painful, and so wrong? For an inexplicable reason, his roles in the after-school life had always been supportive of someone else's projects. He was always the second on the boat: the vice chief, the under secretary... Someone else always got the credit, enjoyed the spotlight. Is there no dignity in being Batman's Robin; Sherlock's Watson? The mere thought of helping someone else shine made him sick to his stomach. Why not him? An irrational feeling of inferiority prevented him from enjoying success. It wasn't worth the effort if it didn't mean somebody else lost. Every achievement was insufficient if someone else got something better. A game in which all won was his worst nightmare, for he only derived true pleasure from zero-sum games in which his opponents were defeated. Nothing made him happier than taking someone's dignity and spitting it on his face. He'd go to the extreme of fabricating his enemies if necessary. With more questions than answers, and his twisted incentives to live by, he led his troops to create havoc indiscriminately. He had never noticed, but those that followed him were the rejected, the deformed, the amputees. In a word or two, they were the socially crippled. With this army of misfits, he spent his remaining days bending the straight, contaminating the pure, perverting the innocent... And this went on until his own actions ended up cutting the thread of his existence. In the savagery of his doings, he saw himself. In the pool of blood that saw him die, he contemplated his face first, then his soul. Seconds before dying, he finally found himself. He had sculpted his character through his actions. His fate was no accident, but remained intimately intertwined with chance. 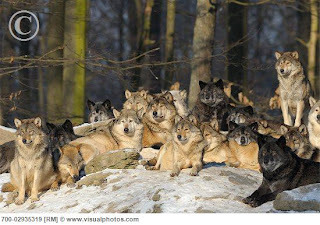 Wolves have a pretty complex and hierarchical social structure. There are many different levels and categories, but the main three are relatively easy to identify, even if at the risk of grossly oversimplifying their nature. Amongst males, there is the Alpha Dog, which typically leads the pack. His complement, the Beta Dog, exists by the "live and let live" credo; being the one that settles for the half-eaten bone, the shallow cave and the less desirable - often sick - females in order to avoid conflict. Then there's the Rogue Dog; the peripheral, the casted out. He who could never truly fit, and often stood out for the wrong reasons. 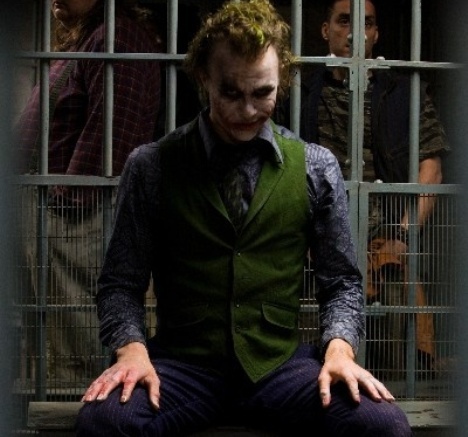 An agent of chaos. Micko lived conflicted between the role of Batman, to which he thought he aspired, and Robin, to which he thought he was condemned. It was until the end that he realized the truth. Without really knowing it, he had always been The Joker. ...jeje excelent ending, good point!